In what will be a massive win for US cable company subscribers, five of the country’s largest cable providers have announced that they will combine to offer each other’s customers access to their own metropolitan Wi-Fi networks — the largest such project in the US to date. The partnership will include Bright House Networks, Cablevision, Comcast, Cox and Time Warner Cable and will include access to over 50,000 Wi-Fi hotspots across the US under the CableWiFi brand. Citizens in New York City and Florida stand to benefit from the deal first, with Bright House Networks and Cablevision having already launched a CableWiFi service alongside their own networks. It builds upon an agreement between Cablevision, Comcast and Time Warner Cable signed in 2010, which allowed customers in New York City, Long Island, New Jersey, Philadelphia and Connecticut to connect to public hotspots operated by additional providers. 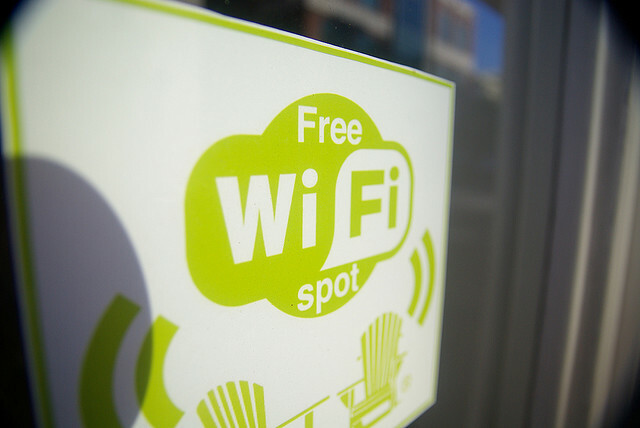 In order to connect to the hotspots, subscribers simply have to look for a CableWiFi network and then connect using the same details that they use when connecting to their existing provider’s networks. Over the next couple of months, those networks will automatically connect to these networks when they are near a CableWiFi hotspot. Bright House Networks, Cablevision, Comcast, Cox Communications and Time Warner Cable have committed to expanding their services in additional cities, across indoor and outdoor locations where demand for such networks is high.